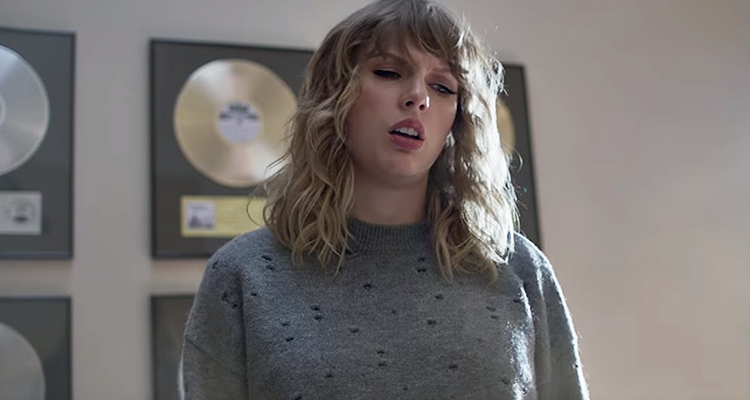 A 26-year-old man from Texas has been arrested on federal charges for allegedly sending threatening letters to Taylor Swift as well as showing up at her record label, Big Machine Records, in Nashville, Tennessee. The man, Eric Swarbrick, has been charged with interstate stalking and sending interstate communications with the intent to threaten. According to prosecutors, Swarbrick personally delivered letters which stated that he would harm Swift as well as himself on multiple occasions. Although he was arrested by Nashville police on August 2nd, he was released from custody, but continued to send letters and emails. He is currently in custody in Texas and will be brought to Tennessee at a later date.